Video podcast from ASM2012. Plenty more at MicrobeWorld. It even comes with a bit of jazz music! 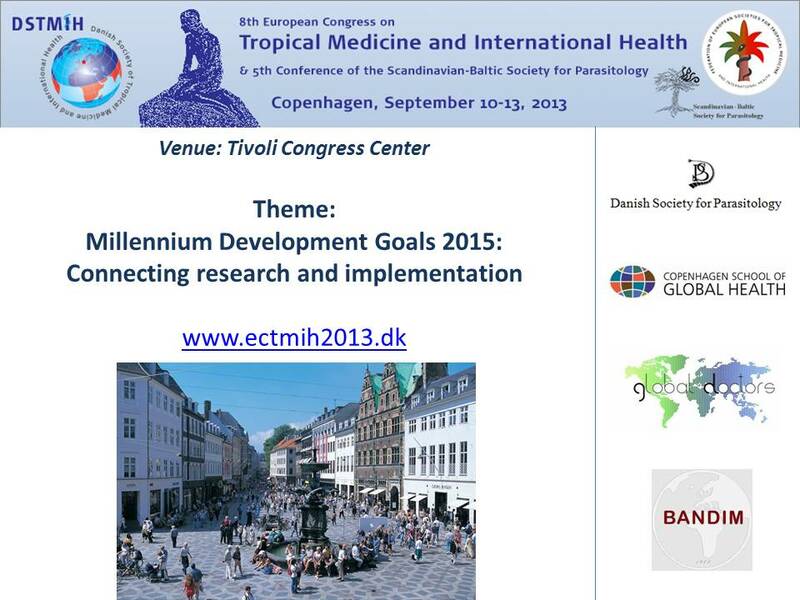 The Danish Society for Tropical Medicine and International Health will be organising the European congress in 2013. We hope to see as many as possible. You may access the congress home page (as it develops) on www.ectmih2013.dk or via the home page of the Federation of European Societies for Tropical Medicine and International Health (www.festmih.eu). The congress will be held in Tivoli Congress Centre on 10-13 September, 2013. Interested in more? 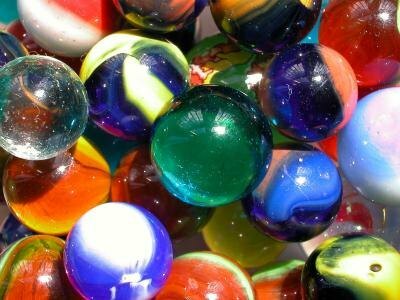 Why not have a look at Ed Yong's blog post in The Scientist - you can see it here.